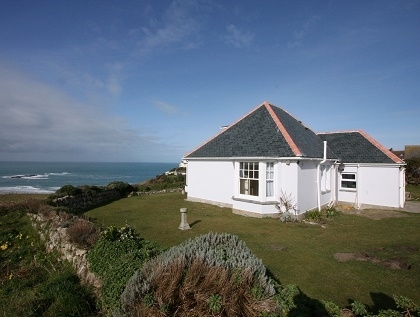 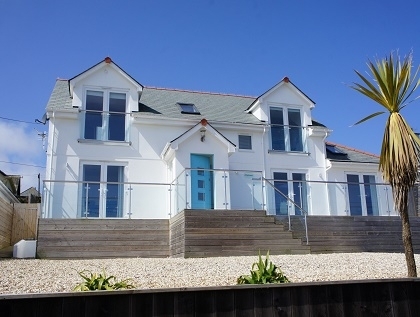 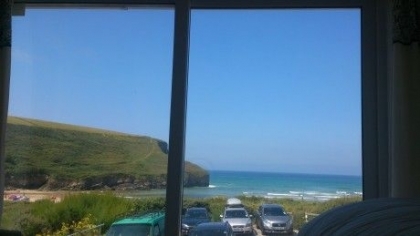 Ever dreamed about renting beach houses in Cornwall, well you can stop dreaming and start booking, because at Beachlets we have put together the most comprehensive list of large beach houses to rent in Cornwall. 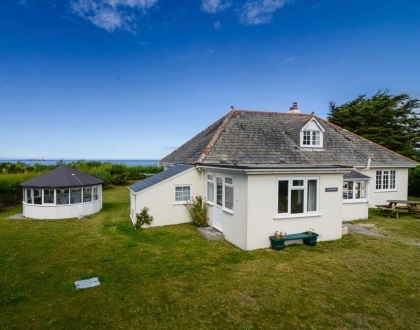 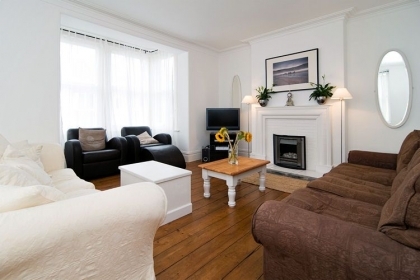 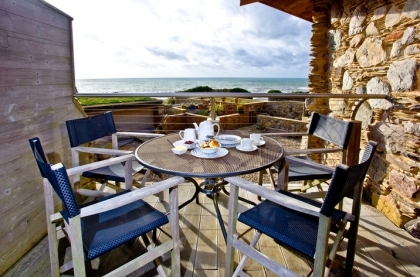 Perfect for family holidays by the sea, a beach house provides plenty of space, ideal for large groups or those looking for pet friendly accommodation on the seafront. 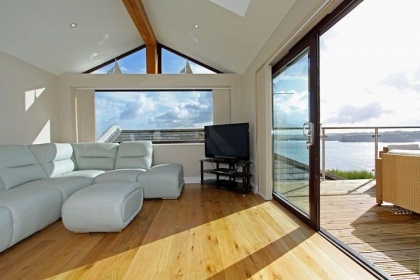 Just the word 'beach house' evokes a feeling of total relaxation and conjures up thoughts of staring out to sea from the deck, listening to the waves roll in or just knowing that it's possible to step onto a sandy beach at a moments notice. 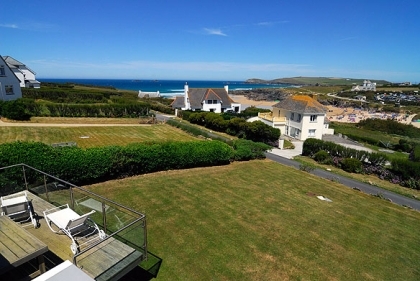 Enjoy five star luxury beach houses with every conceivable convenience like Wi-Fi, swimming pools and designer kitchens for cooking up that family feast after a hard day's surfing and swimming on the beach. 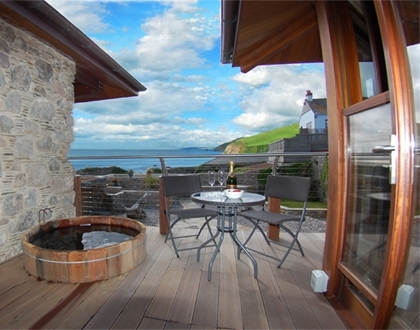 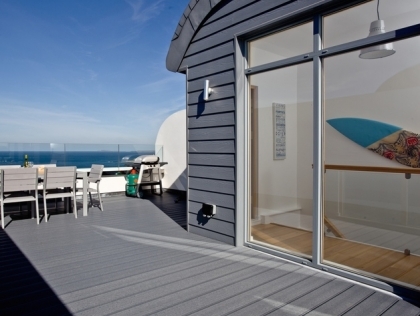 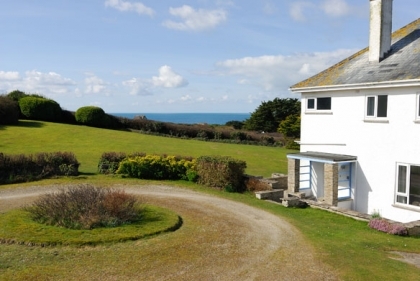 We even list some of the most sought after Cornwall beach houses with hot tubs to rent by the beachfront. 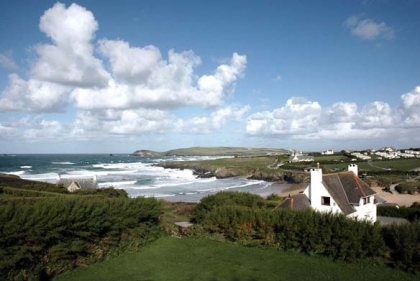 No need to break the bank as we also list many cheap beach houses in Cornwall that are still just a stone's throw from the beachfront and offer plenty of space for the whole family and all your beach gear. 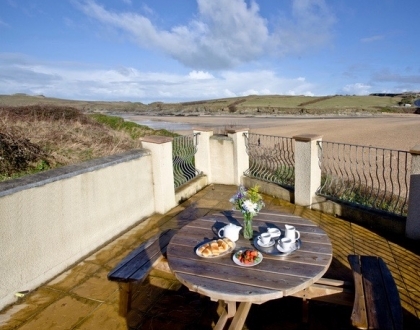 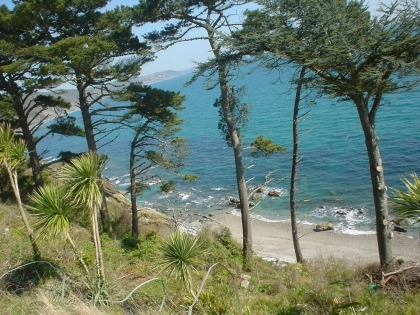 If you look hard enough you'll even discover a few unique beach houses for couples with open fires and sea views, just the tonic for that much needed romantic break. 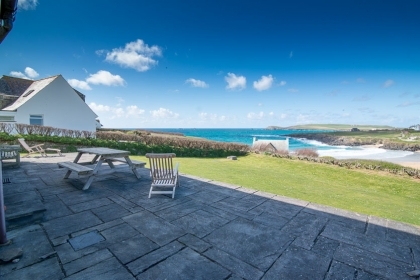 So for your next holiday by the sea in Cornwall try one of the fabulous self catering beach houses listed here and make the most of your seaside holiday in South West England.